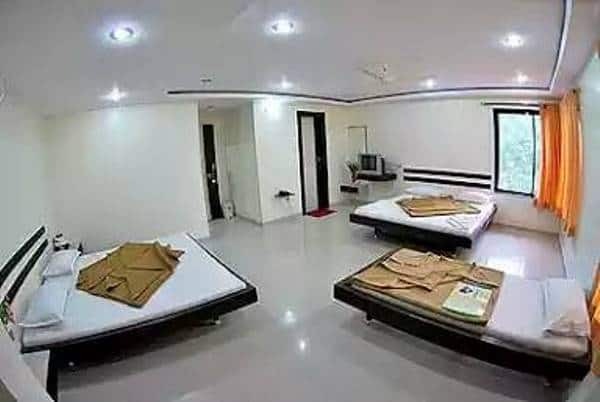 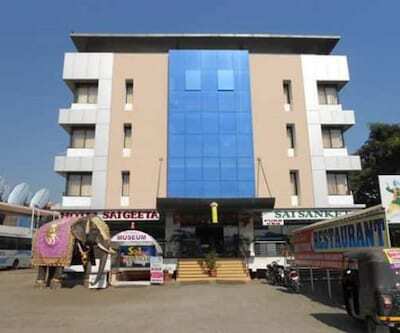 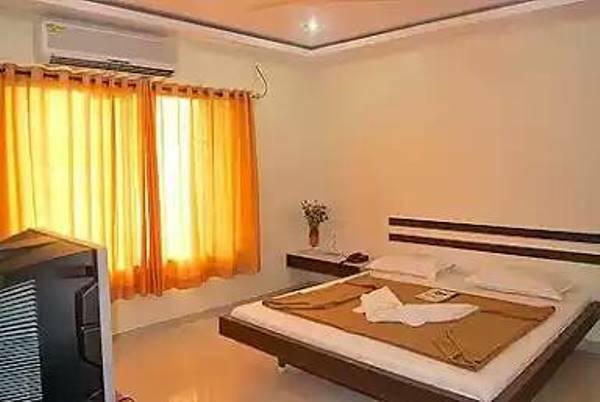 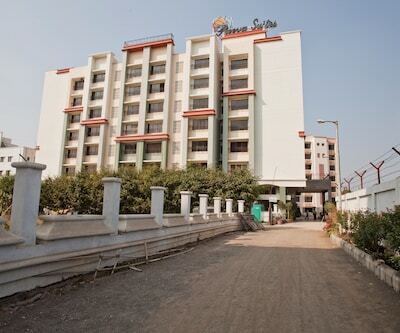 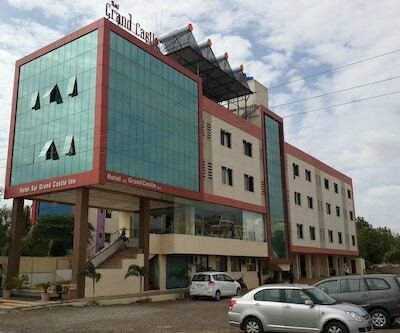 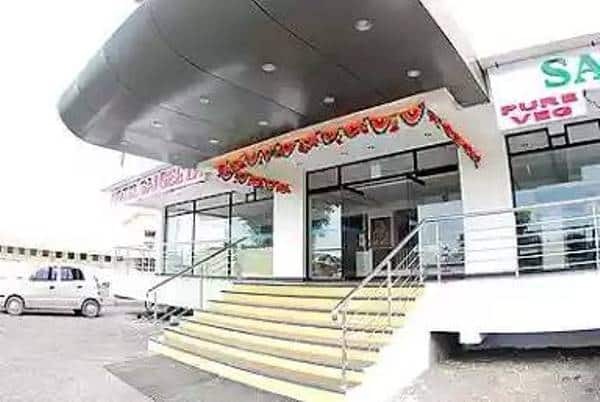 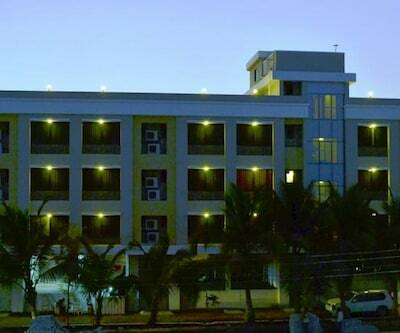 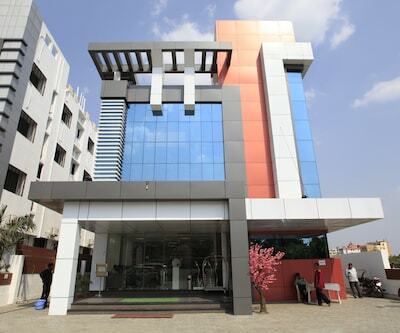 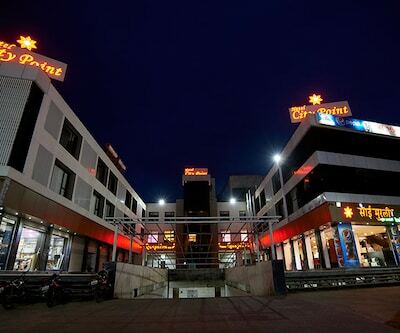 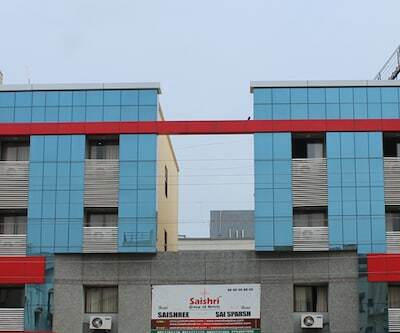 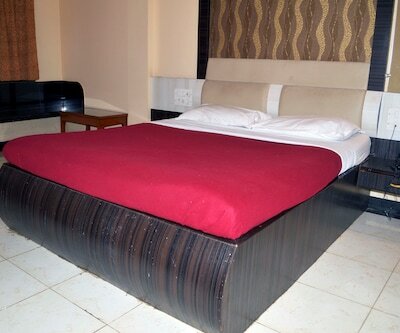 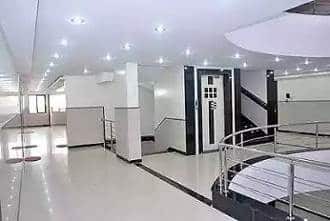 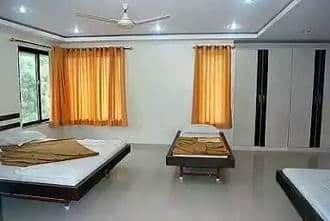 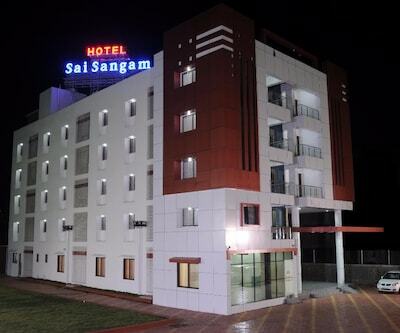 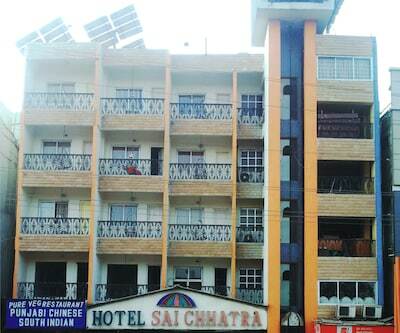 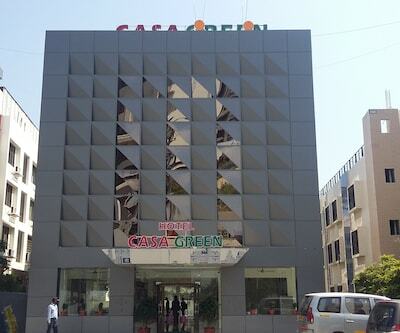 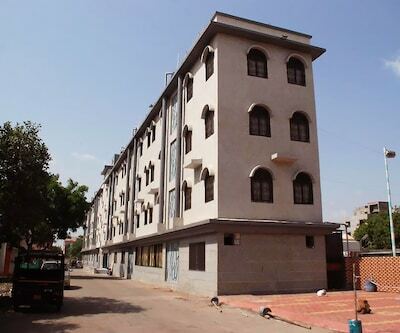 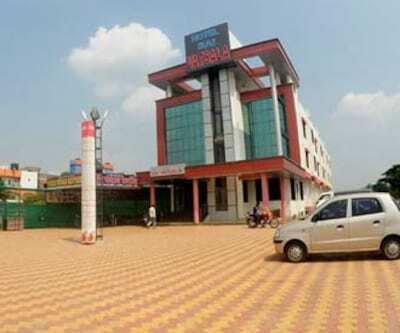 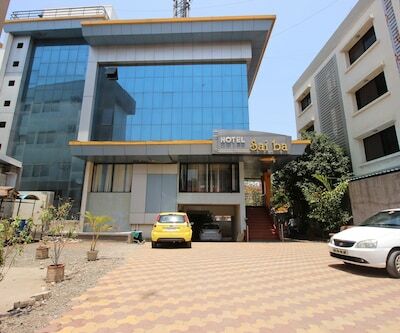 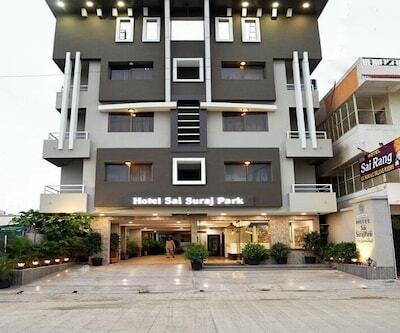 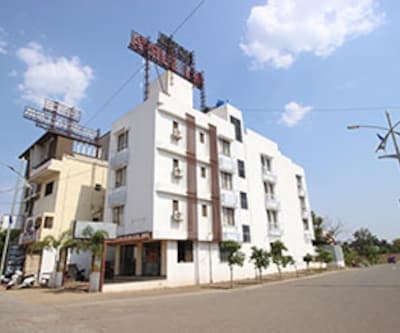 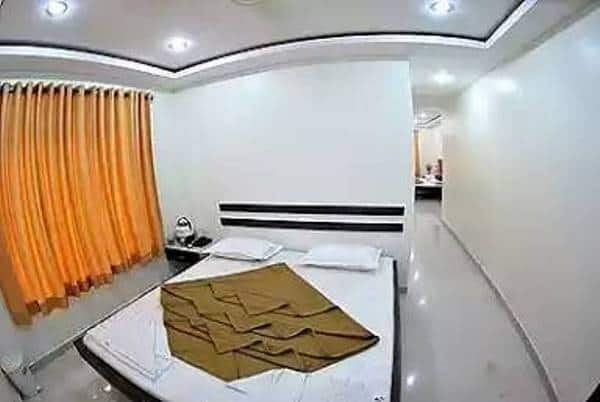 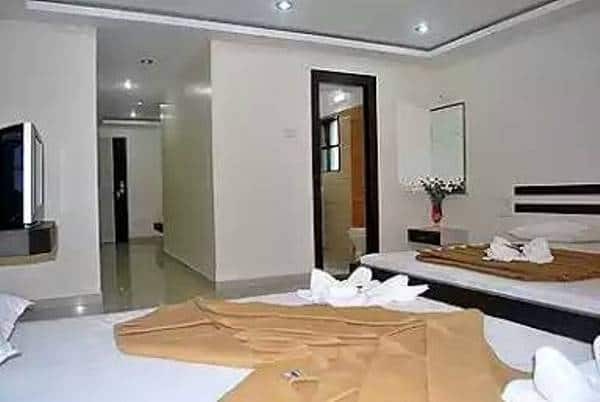 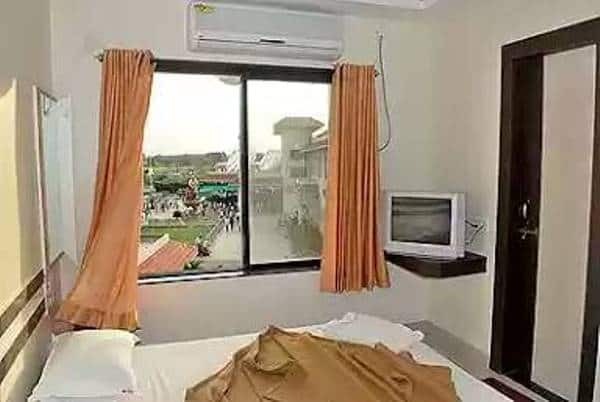 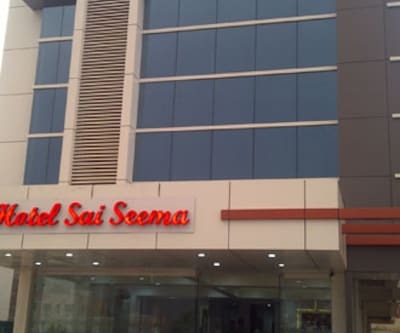 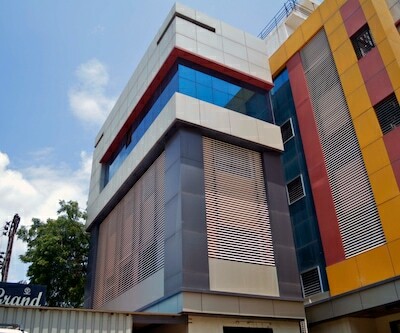 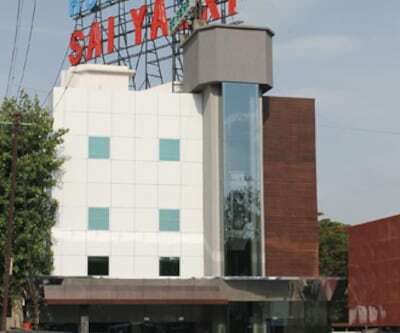 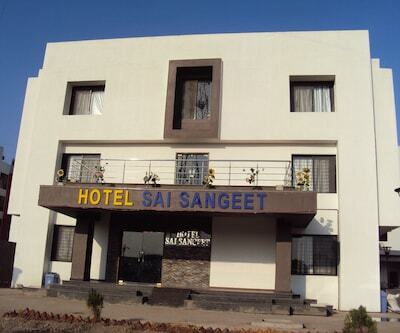 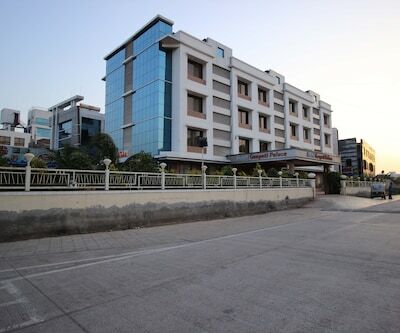 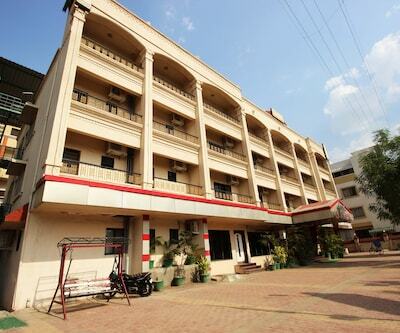 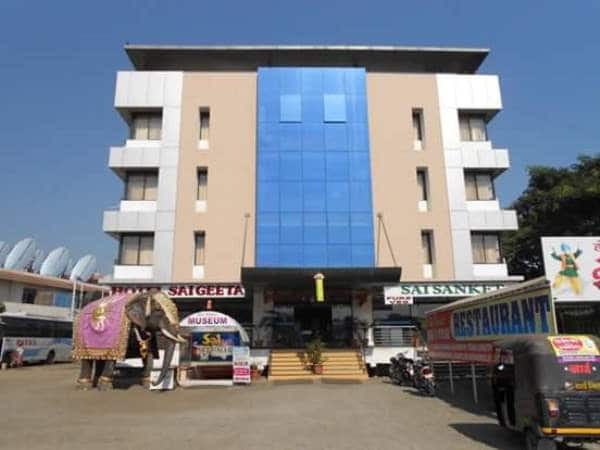 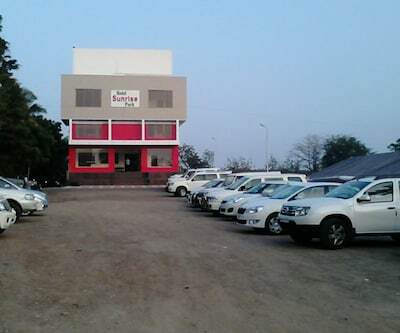 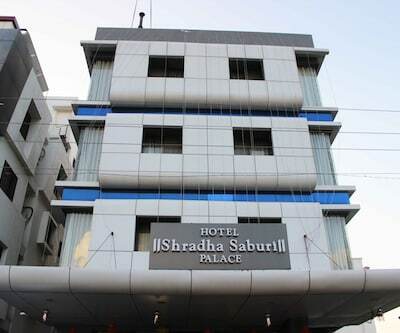 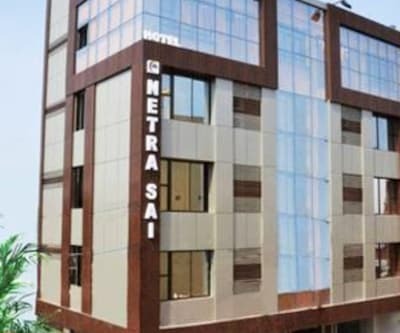 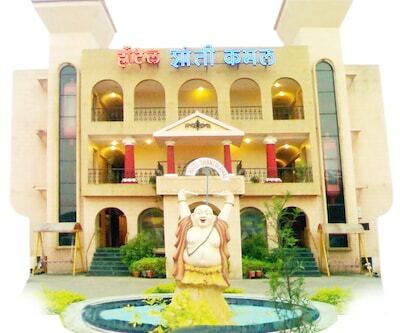 Hotel Sai Geeta can be accessed from the Shirdi Railway Station (2 km). 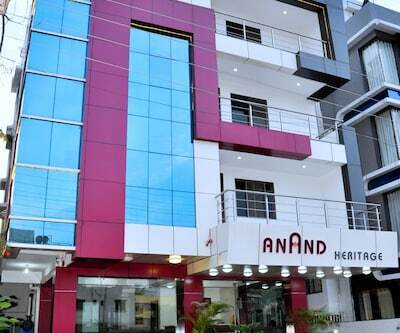 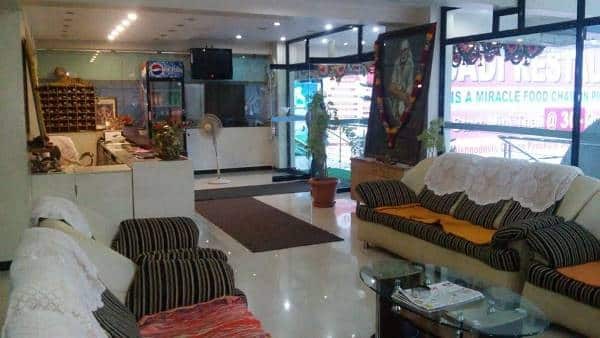 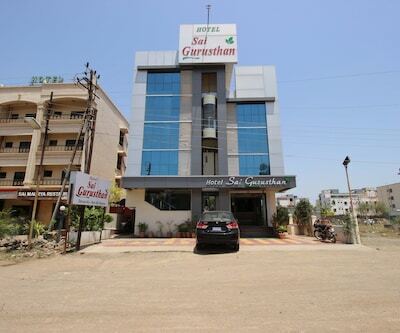 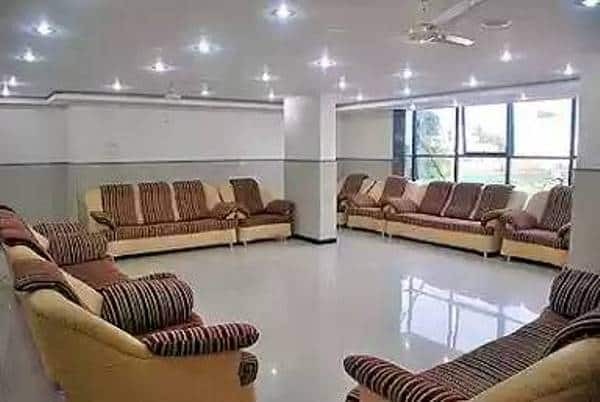 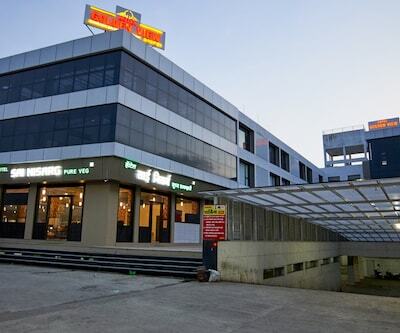 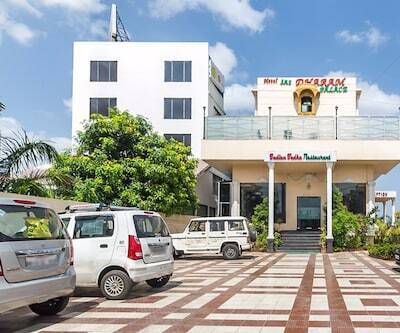 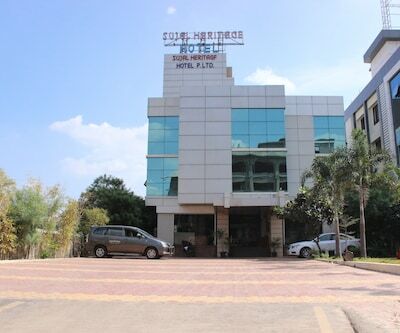 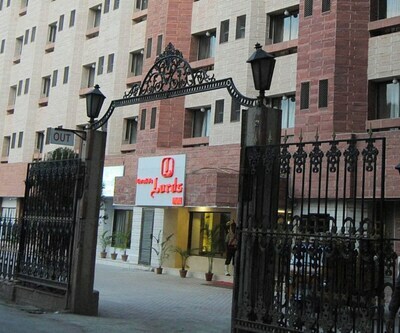 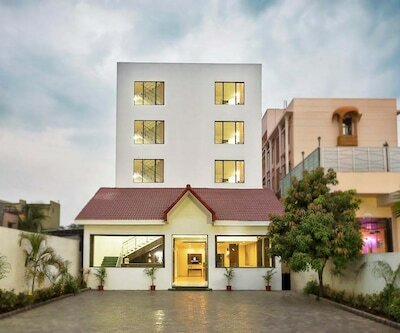 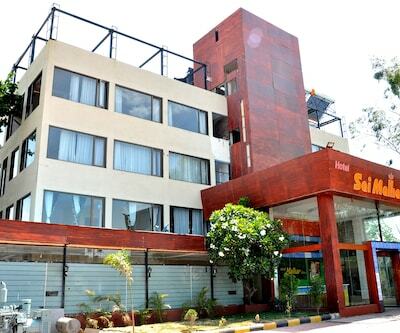 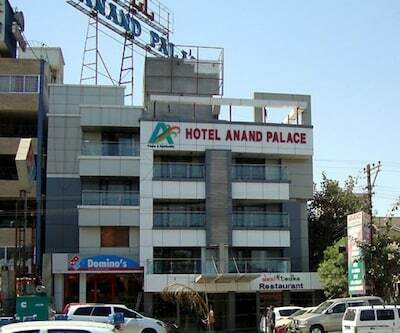 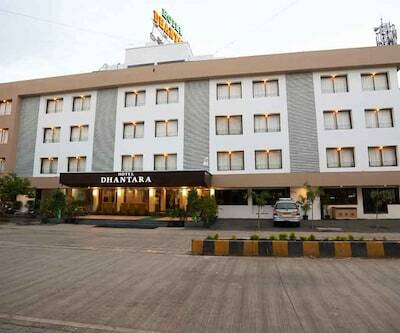 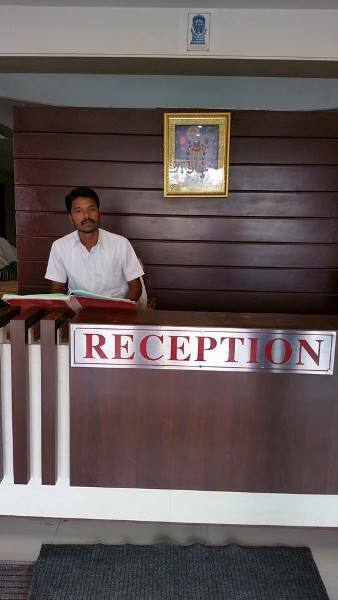 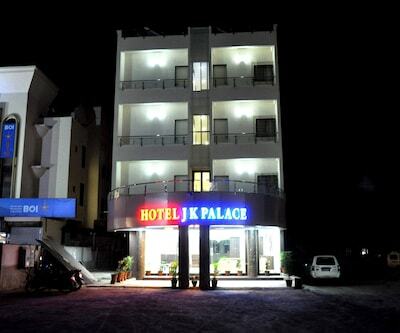 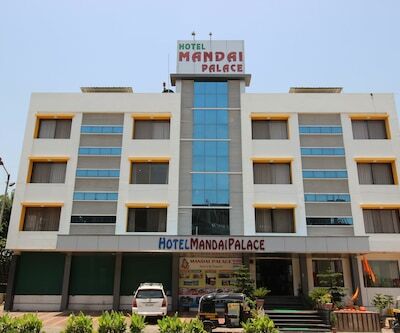 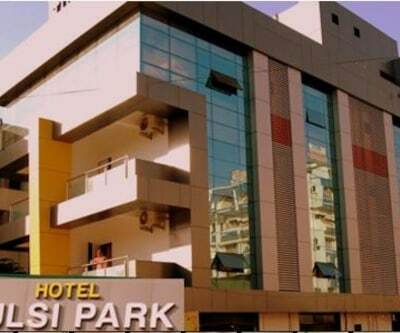 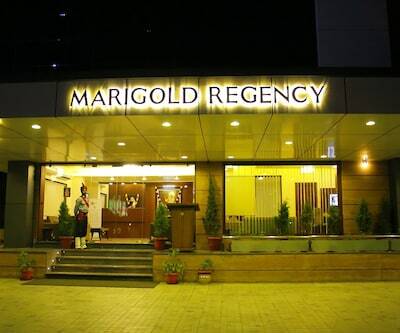 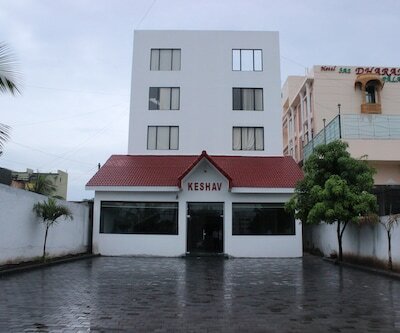 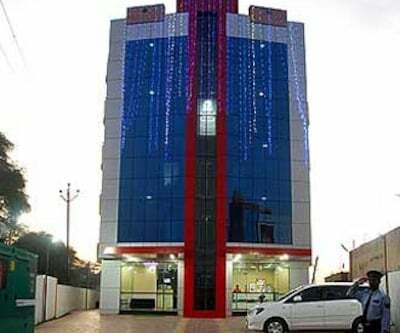 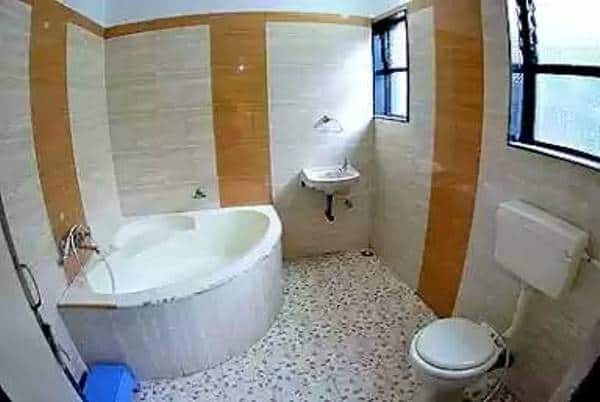 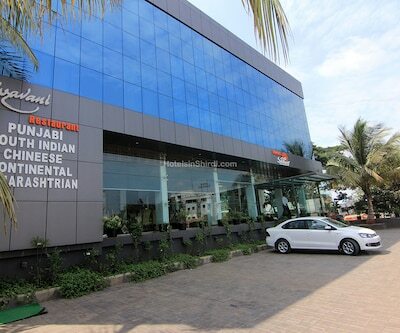 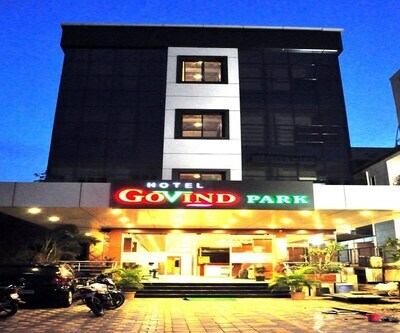 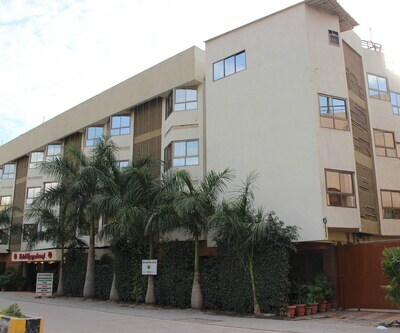 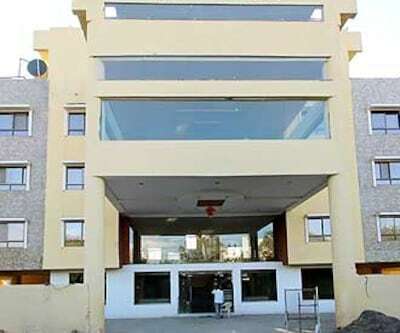 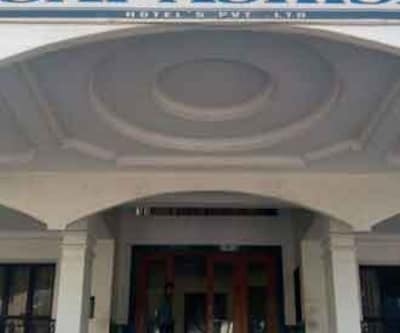 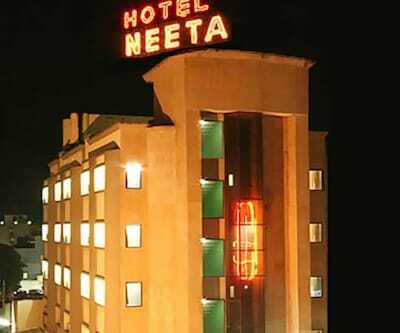 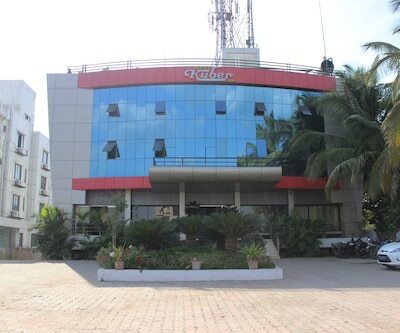 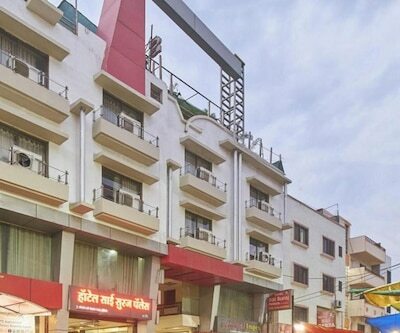 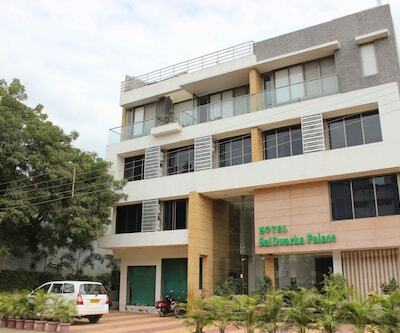 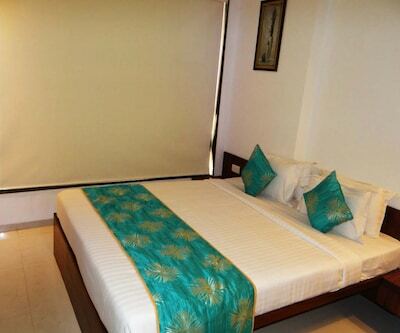 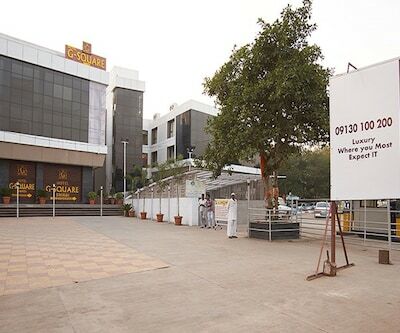 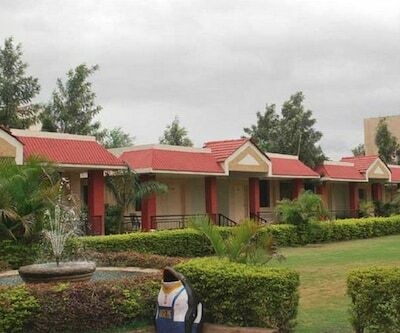 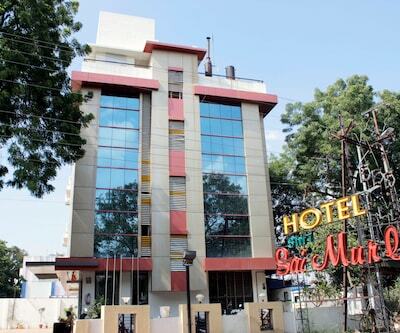 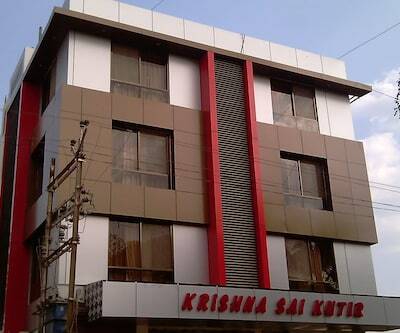 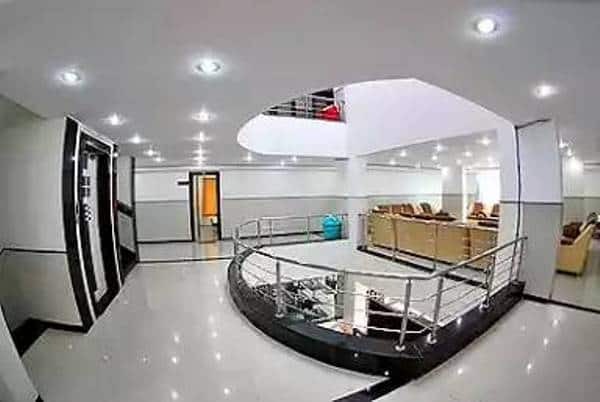 Guests can avail round-the-clock front desk facility at this hotel in Shirdi. 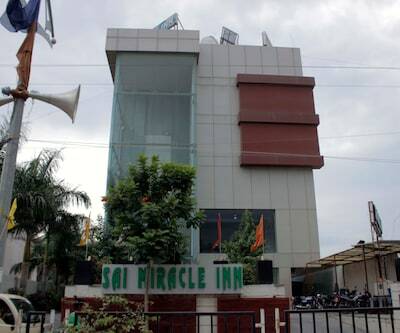 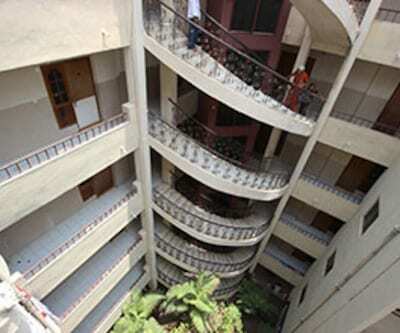 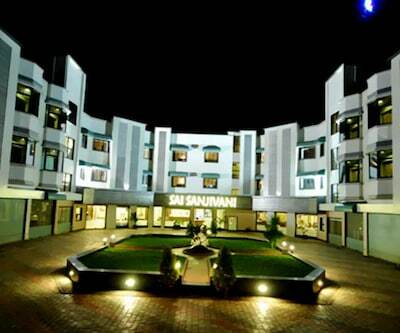 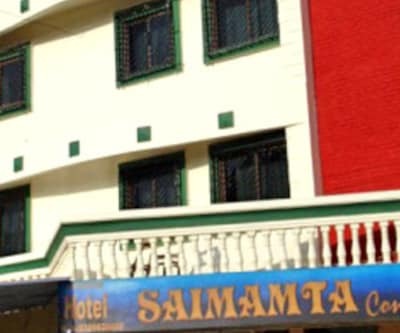 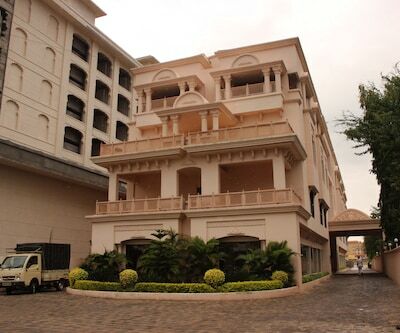 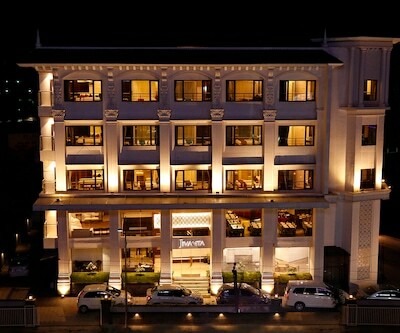 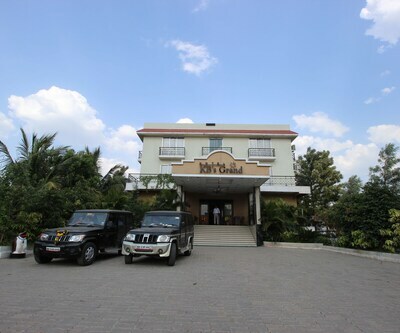 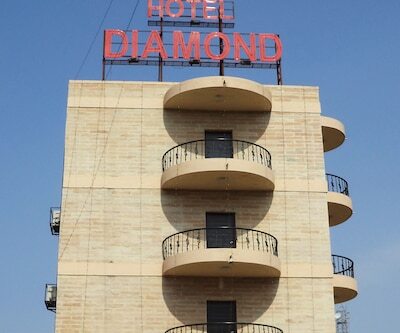 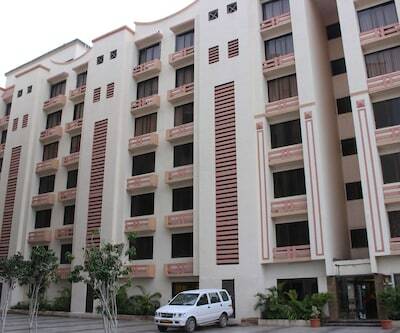 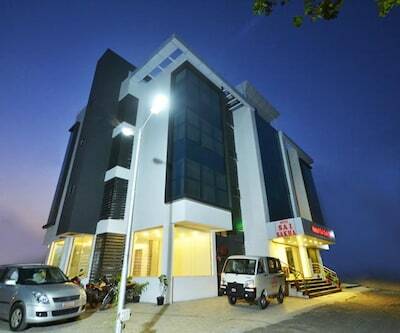 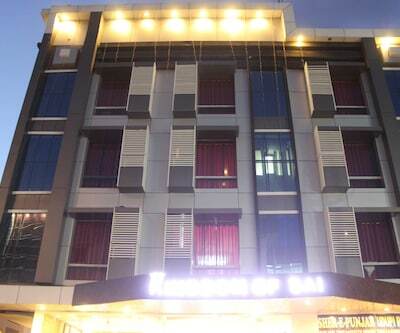 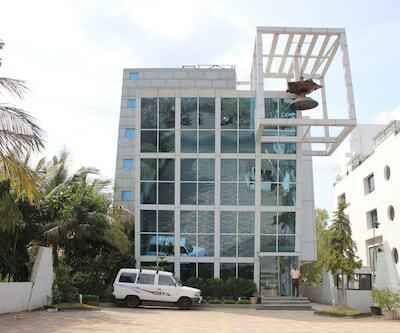 The Sai Mandir is located at 1 km from this hotel.There are 42 rooms in this 3-story hotel. 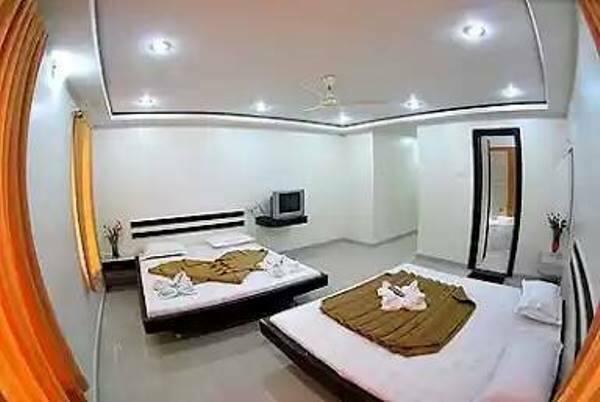 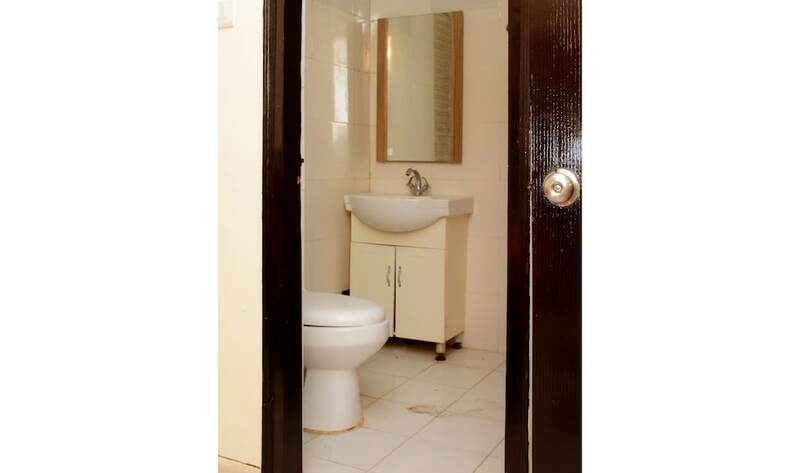 Amenities in the rooms include attached baths, hot/cold running water, toiletries, wardrobes, television set, and bottled drinking water.